It's About Time, Teachers! 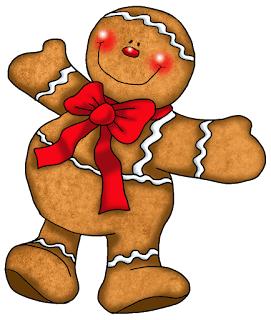 : It's About Time for a Gingerbread Man Unit! It's about time, teachers, to share our ideas! It's About Time for a Gingerbread Man Unit! 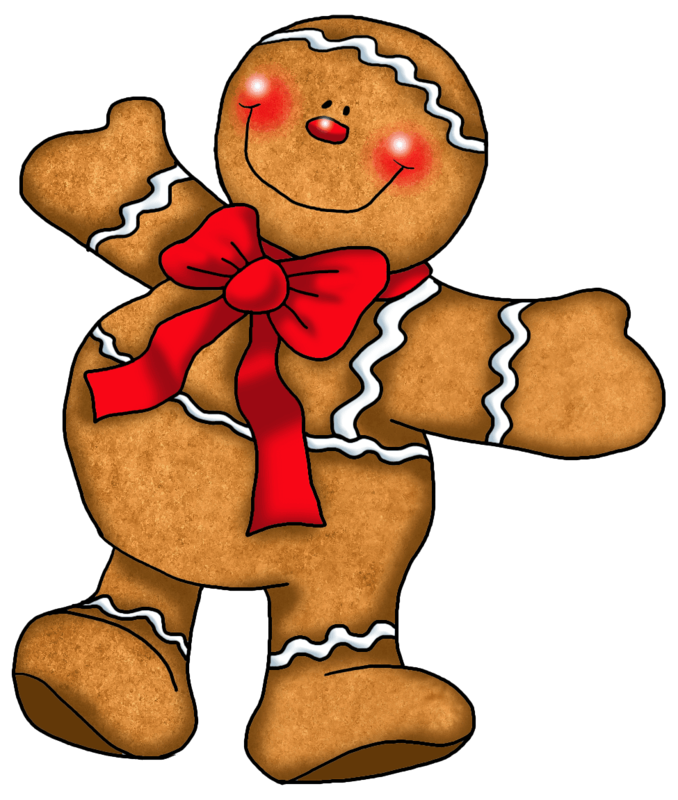 December is the perfect month for a gingerbread man unit. Just in time for your study, I have 2 literacy centers to extend the learning. Contraction Cookies is CCSS aligned for grades 1-3, but would be a great resource for kindergarteners who are already proficient readers. Not surprisingly, it provides practice with contractions. It is HOLIDAY NEUTRAL, so you can use it with students who do not participate in holiday activities, and/or employ the center at other times of the year. Gingerbread Man Compound Words also extends your gingerbread man study. It, too, is CCSS aligned for gr. 1-3. The compound words are seasonal, but not holiday specific (e.g. peppermint, snowball). So, once again, this center is appropriate for children who do not join in holiday celebrations. Both literacy centers include labels for your center folder, work mats, gingerbread men word cards, recording sheets, and answer keys. Enjoy your gingerbread man time! The TIME is always right to visit my TPT Store. Have Time to Check Out My TN Shop?